His commentary has been a heavy influence on my recent reflections on the book of Romans. Several of his other books gather absolutely no dust on my shelves. His passion for the world to embrace Jesus has been inspiration for me… and countless others around the globe. 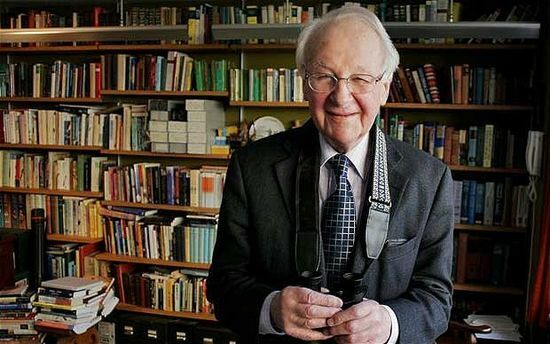 This website is dedicated to the sort of ministry that John Stott epitomized. Catalytic faith. Strange that God can use an unmarried English preacher in such a profound way. May the Lord bring to completion the gospel work He began through John Stott. ***Here's a great Telegraph obituary providing a decent overview of John Stott's life and influence (Thanks to Ward Gasque for calling my attention to this article).